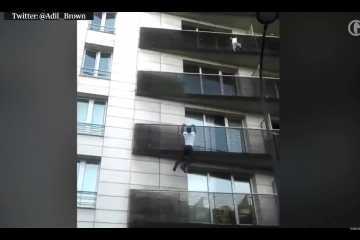 In the English-speaking world, we revel in occasional spikes of interest in buildering, watching it rapidly disappear again as people get bored, distracted, and the novelty wears off. In Germany, things are a little different; whilst it’s still an obscure preoccupation, there is a consistently active community that builds on a history spanning several decades of climbing buildings. 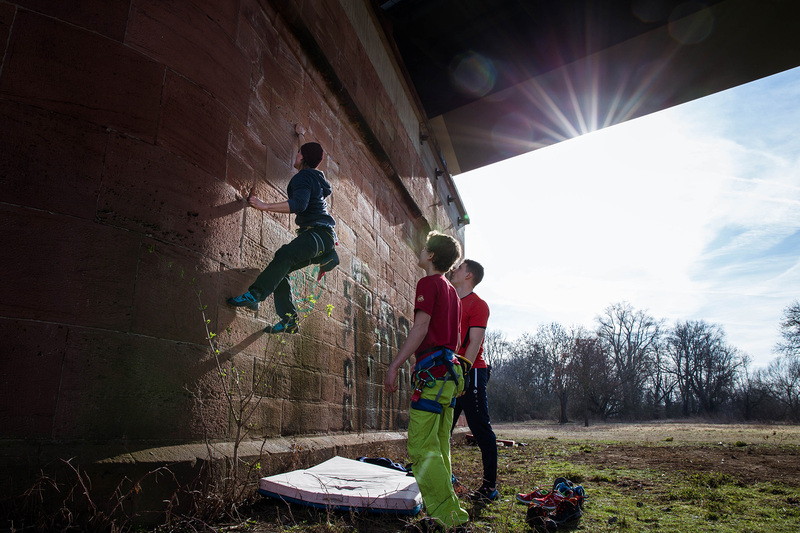 In many of Germany’s largest cities, alongside their futuristic bouldering gyms, you can often find bolted routes, sometimes on old World War II bunkers, in amongst a slew of recognisable buildering problems. We’re not sure why buildering has proven to be so popular in Germany (check out the Facebook group). 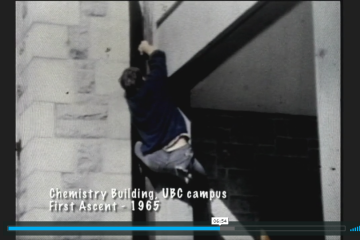 Perhaps it’s a more democratic and progressive attitude towards public space, or perhaps the nature of the architecture itself that lends itself so well to being climbed. 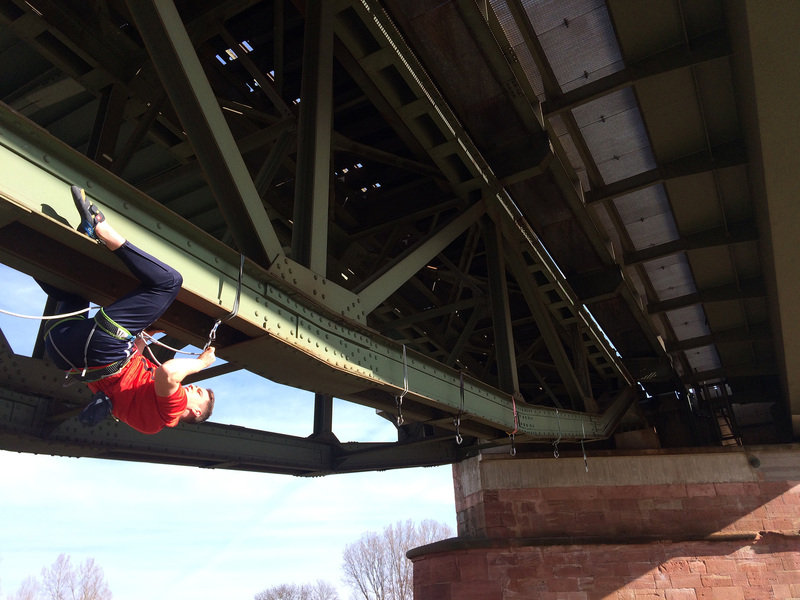 Certainly helping it to become more established is support from the German Alpine Club, such as the assistance it gives in maintaining Hohenzollernbrücke, a bridge in Cologne. What is perhaps most impressive are the various guidebooks that have been published – no surprise given the number of regular practitioners. 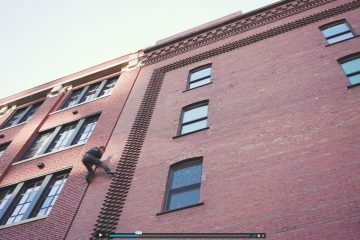 Tim Jacobs has been buildering for more than ten years, starting as a student and creating a guidebook in 2008 for his home cities of Mainz and Wiesbaden. This was no photocopy, hand-drawn, amateur effort: selling out in its first year, it is now in its fifth edition. 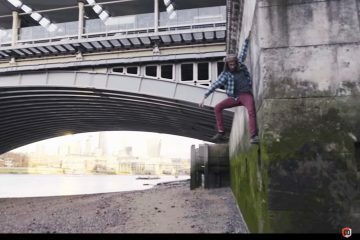 By contrast, London – often assumed to be the epicentre of buildering – has a poorly maintained Google Maps listing that is now out of date. 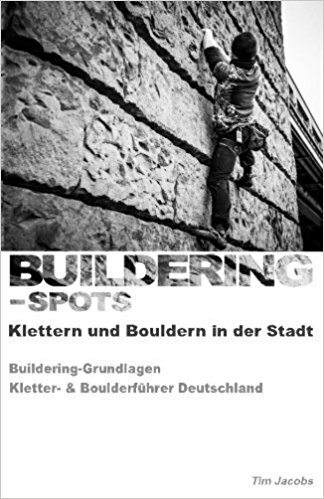 Jacobs’ website, buildering-spots.de, was once an extensive database of problems generated by its users, allowing people to upload locations, photos and videos, and, most importantly, the name of a specific climb. Unfortunately, it became difficult to maintain as its administrators got distracted by stupid things like jobs and babies and, after ten years, the database fell into disrepair. As a result, Jacobs was prompted to gather all of the information in print, creating a new book and compiling more than 200 spots spread across 61 cities, accompanied by a history of buildering in Germany in the context of rapid urbanisation. Support came from climbing legend Udo Neumann, visionary coach of the Germany bouldering team and responsible for the likes of Juliane Wurm and Jan Hojer, and a man who is also renowned for experimental climbing techniques. 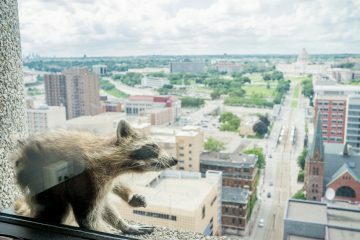 He’s also a mean photographer. 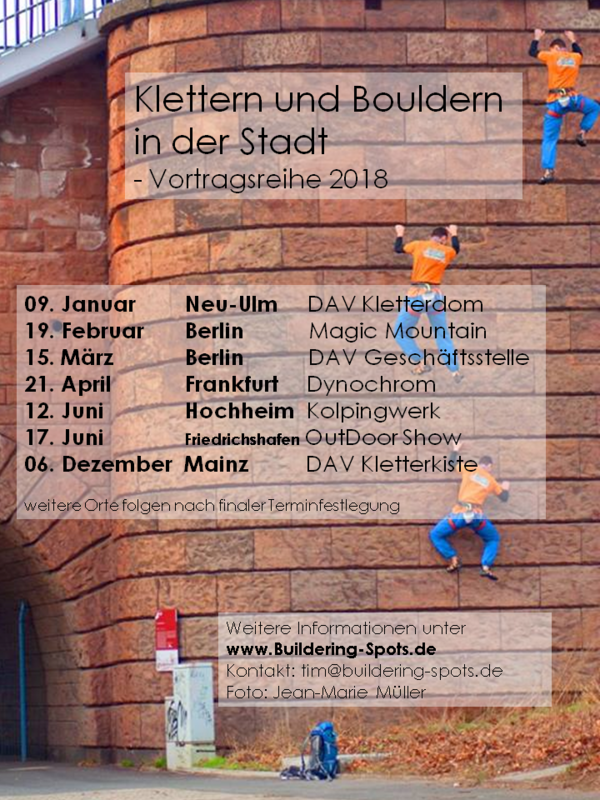 If you have information about buildering in your city that you’d like to share, or if you want to tell Tim about some German climbing locations that have escaped his notice, get in touch. All photographs courtesy of Tim Jacobs.